In February of 1979, when expat Gary R. Beck first visited the charming city of Puerto Vallarta, Mexico he stayed at the Molino de Agua Hotel, which at that time was a tropical jungle getaway complete with monkeys and macaws. Immediately he knew that PV was a very special and spiritual place where he could embark on many wonderful experiences. After years of renting, in 2006 he purchased a condo. Initially he lived in PV only part time, but he has now been living here full time since 2010. Working from home on his computer, Gary is a freelance writer who focuses mainly on city and area tours, restaurants, shops, plays and concerts. His many articles have been published in several newspapers, magazines, and online publications to include the Vallarta Tribune, Vallarta Today, PV Mirror, Banderas News, My Puerto Vallarta, PV Pulse, as well as on two Yahoo Puerto Vallarta message boards (5620 members) and on Facebook (1828 friends). Highly active within the Puerto Vallarta community, and with a particular interest in culinary delights, Gary created a special group for exploring the multitude of fabulous dining options all over Banderas Bay. This dining group is called Gary’s Groupies. For his group’s dining calendar, Gary carefully selects restaurants and makes the special arrangements needed for hosting his group of dining companions. Each participating restaurant creates a fixed-price dinner menu for Gary’s Groupies which offers three courses, each with three choices. Beverages and gratuities are extra. Recently, a Special Event Cooking Class and Demonstration was co-hosted with Bill Carballo at Barcelona Tapas to teach step-by-step paella creation. This event was booked to the upper limit, so an additional one was scheduled. For the last seven years, during the much-anticipated annual May Restaurant Festival, Gary has utilized his organizational expertise with restaurants and diners and pre-arranged menus. The Vallarta Tribune, under a new editor, hosted the 2013 visits. For organizing the restaurant festival, the sponsor is in charge of meeting with potential restaurant participants to gauge both interest and commitment to the upcoming culinary event and then extending invitations to participate. A date is then chosen and a list of invited guests is created for each night. Usually either the owner or chef visits the group and describes each dish. In May 2014, the area’s May Restaurant Festival will be celebrating its 10th anniversary, and Gary is currently busy gearing up for the big event. Originally from San Francisco, CA via Toledo, OH and East Lansing, MI, where he was educated in horticulture at Michigan State University and worked in flower hybridizing before his livelihood turned to the restaurant business in the San Francisco Bay area, Gary became known as a food server and wine buyer for 20 plus years. 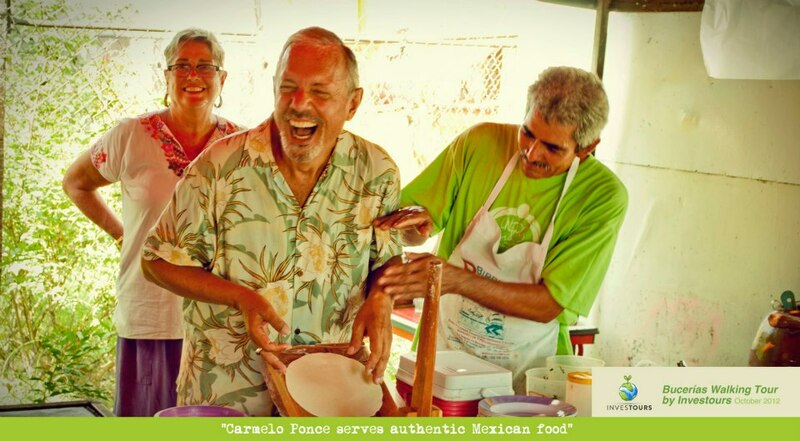 After finally committing to a permanent move to Puerto Vallarta following many yearly visits, he enjoys cooking, dining out, gardening, photography, volunteerism, creating new recipes and exploring new tastes. These are the hobbies that bring him never-ending pleasure. 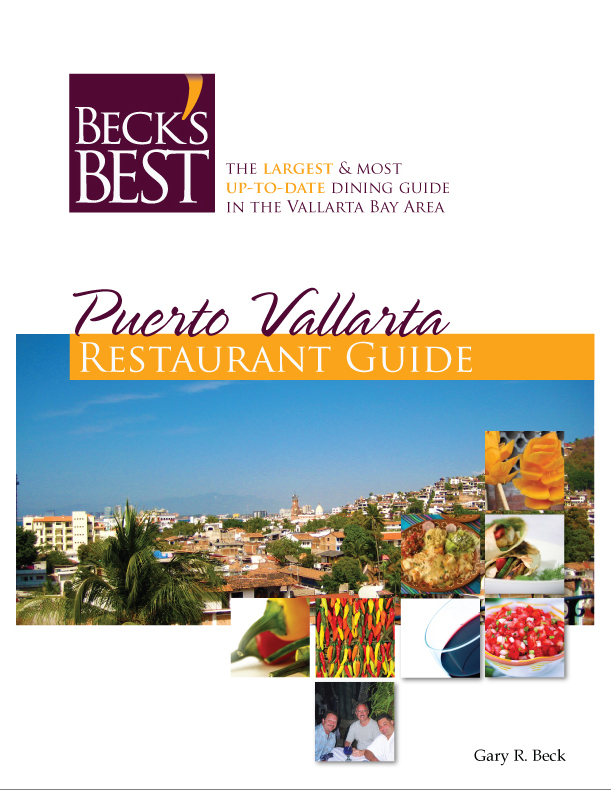 “Exploring Puerto Vallata’s rich array of eateries is exhilarating, both personally and professionally,” Gary says. Locals in the Spotlight provides readers with an insider’s look at Puerto Vallarta’s fabulous locals and what they’re up to!